Parents are becoming equal parts exasperated and concerned by the new trend of teen vaping. While some view it as somewhat less harmful than cigarette smoking, it is still new enough that the long-term health risks remain unclear. A new study, however, reveals that vaping among teens could be a gateway to later marijuana use. Ask some government agencies, school officials and parents, and they will tell you that teen vaping has reached epidemic levels. One 2017 survey found that nearly 30 percent of high school seniors had used a vaping device within the past year. According to the NIDA, many either try or begin using e-cigarettes as early as the eighth grade. When asked, over half of teens (66 percent) say that they only smoke flavoring, followed by nicotine (13.2 percent), and marijuana (5.8 percent). The ability to smoke marijuana with a vaporizer is somewhat recent. Now that it is available, however, it has taken off, and a new study finds that teens who vape are more likely to move on to smoking marijuana. Researchers from the University of Southern California and the University of Pennsylvania recently published a study concluding that teen vaping results in a fourfold higher risk of later marijuana use. The researchers conducted a survey of 2,668 students across 10 Los Angeles public high schools. Students answered several types of questionnaires about e-cigarette and tobacco use. The surveys took place over several years. Following up two years after the first round of questionnaires, researchers also asked about different types of marijuana use: vaped, edible and combustible. The survey concluded that teens who tried vaping as freshmen were four times more likely to have used marijuana in the past 30 days than those who did not vape two years prior. Even though there are more tobacco products on the market than in the past, there is also a new device that is making it easier for teens to vape and include marijuana in their repertoire. The latest craze among teens is called the Juul, which is a vape pen that plugs into a USB to charge and heat up the e-juice. One of the most distinctive things about a Juul is that it can be a delivery device for flavored e-juice, nicotine or liquid THC, which is the active ingredient in marijuana. These devices are more discreet than their e-cigarette counterparts, and they can also carry higher concentrations of THC, which can lead to addiction. A new study concludes that teen vaping is more likely to lead to marijuana use. While vaping may begin as something slightly innocent among teens, these recent studies show that there is a progression. You may be understandably concerned about substance misuse by your teenager and unsure about where to turn for help. Not only is nicotine highly addictive but marijuana can be as well. 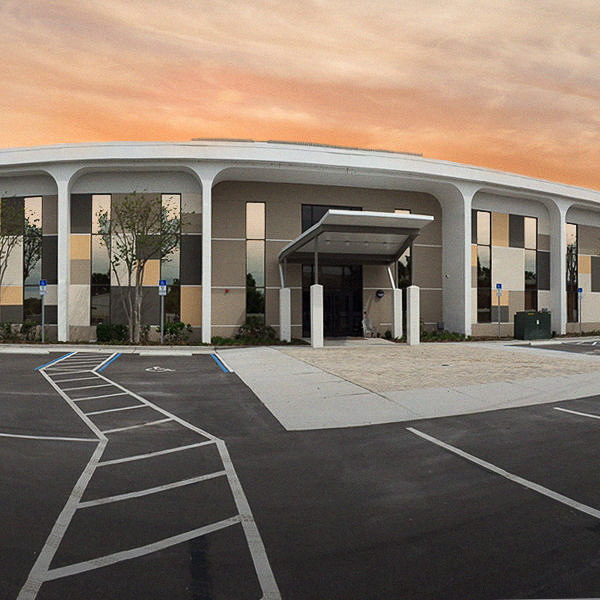 If you are struggling with substance misuse, The Orlando Recovery Center can help. We specialize in providing Florida addiction treatment resources to families just like your own. 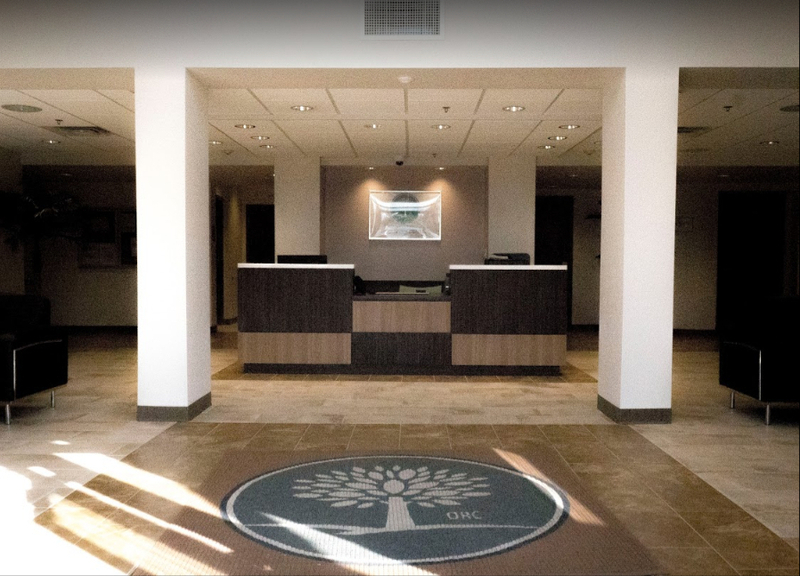 Contact us now to learn more about our customized addiction treatment programs and receive answers to any of your questions.